Saginaw Bay when anglers could get out, bigger walleye were being caught by those jigging. Saginaw River the word has it the river is full of walleye, but anglers are sorting through a lot of smaller ones to get the keepers. Most say you can’t get a jig down to the bottom without a hit, but then you get 5-6 small ones for every legal fish caught. 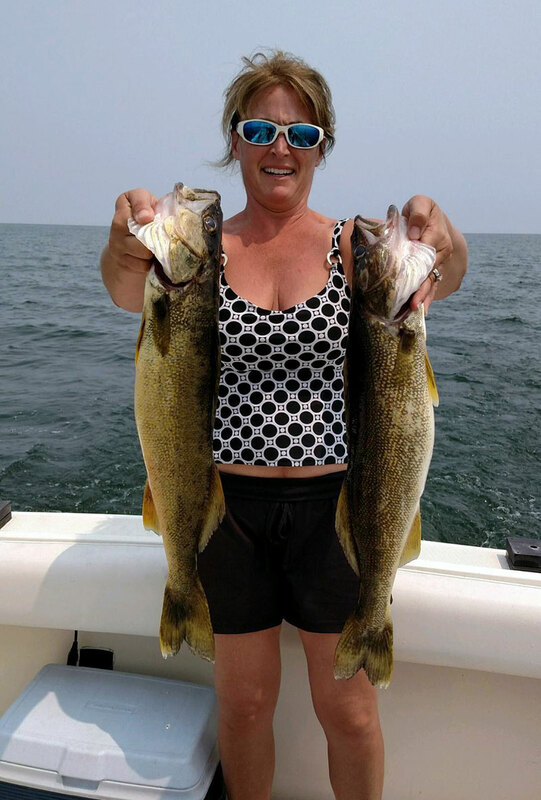 Oscoda Lake trout and walleye were caught by pier anglers casting spoons, crank baits and jigs. Lake trout were also caught when still-fishing with spawn. Au Sable River Atlantic salmon have moved off the beds and could be found in the holes and around current breaks and structure like downed trees. Only a small number were still on the beds and spawning. The Atlantics were taken when drifting or floating spawn bags, beads, spinners, wax worms or egg flies. The steelhead action was slow with only a few caught. Walleye were taken when casting crank baits near the mouth. Tawas Area pier anglers continue to catch whitefish off the State Dock. Most are still-fishing with a small hook and wax worm or a single egg. Fishing Tip: It’s coming! The 2019 Winter Free Fishing Weekend! 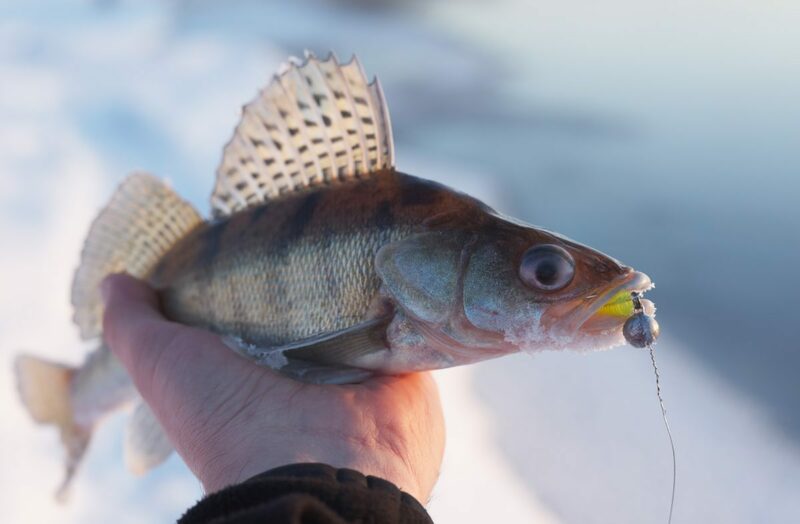 The 2019 Winter Free Fishing Weekend – February 16 & 17 – provides a perfect time to get more individuals and families out trying the sport of ice fishing. As part of this weekend, all fishing license fees are waived for the two days with residents and out-of-state visitors allowed to enjoy fishing on all waters for all species during their respective open seasons. Please note all regulations still apply during that time. To encourage involvement in the 2019 Winter Free Fishing Weekend, organized activities are often offered in communities across the state. These activities are coordinated by constituent groups, schools, parks (local/state), businesses and others. Will you be joining them and planning an event? We’ve compiled numerous resources to help you plan and execute an event in your community. Simply visit Michigan.gov/freefishing and look through the Free Fishing Weekend Event Planning e-Toolkit.